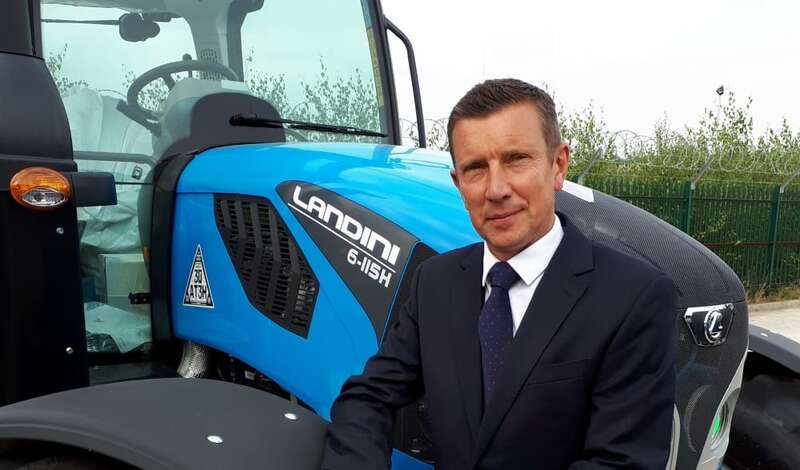 Farm machinery dealers in the sales, service and parts network for Landini tractors in Wales and the west of England are being supported by a newly-appointed area sales manager. 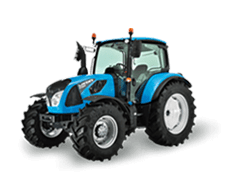 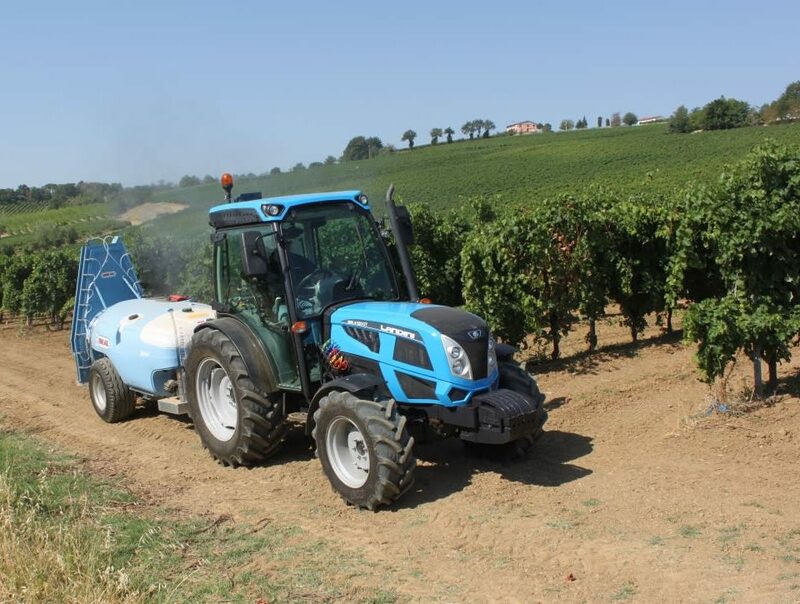 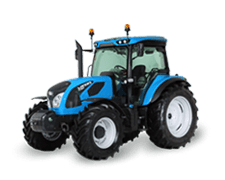 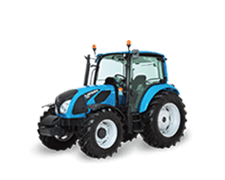 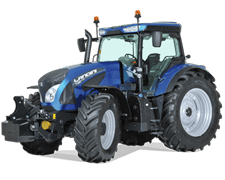 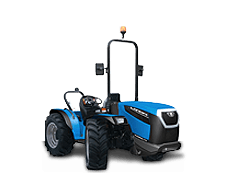 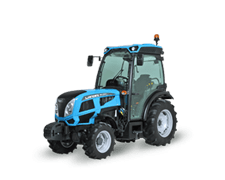 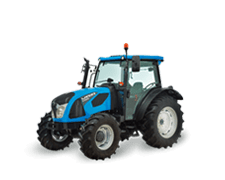 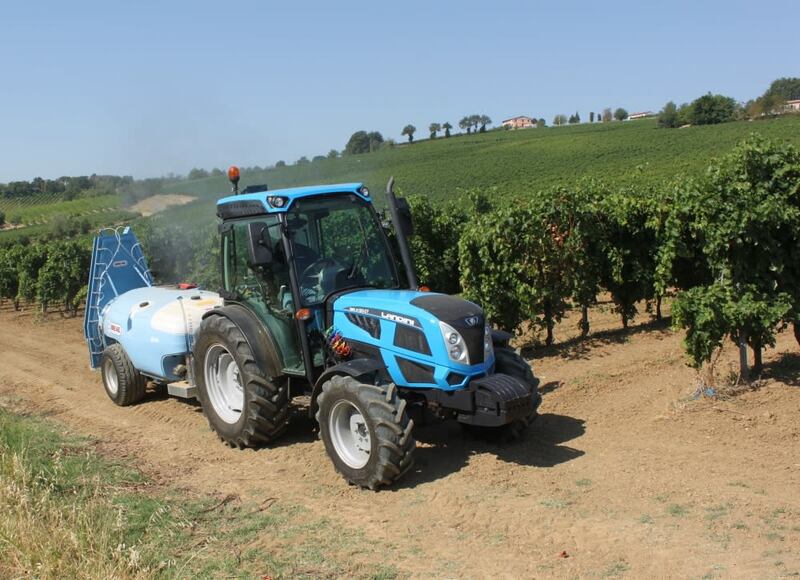 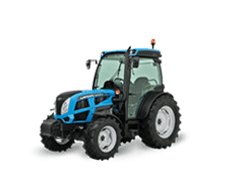 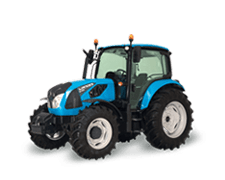 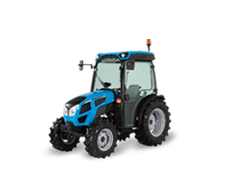 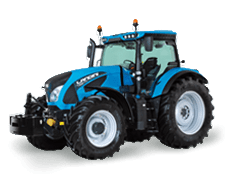 The 114-140hp 6-C Series tractors are among the most popular in the Landini range. 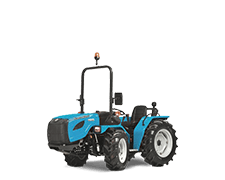 They are available with powershift and stepless CVT transmissions. 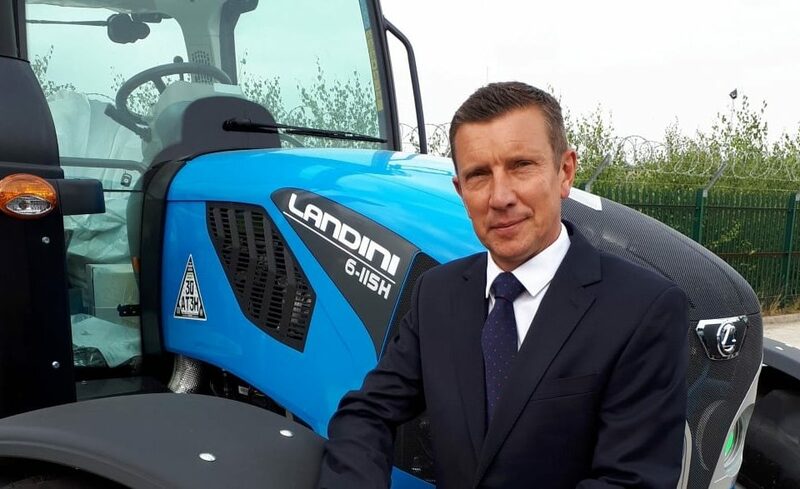 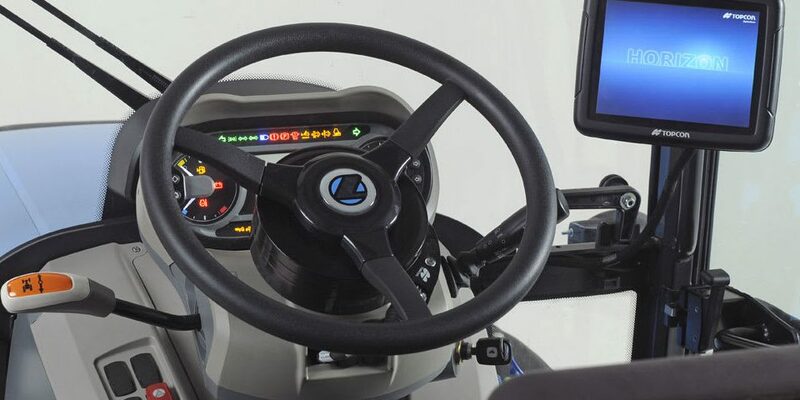 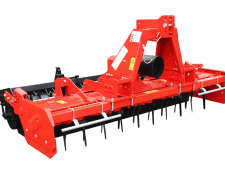 Chris Hughes adds: “Working for a manufacturer has always appealed to me and as I’ve learned more about Argo Tractors and its Landini products I’ve been very impressed. 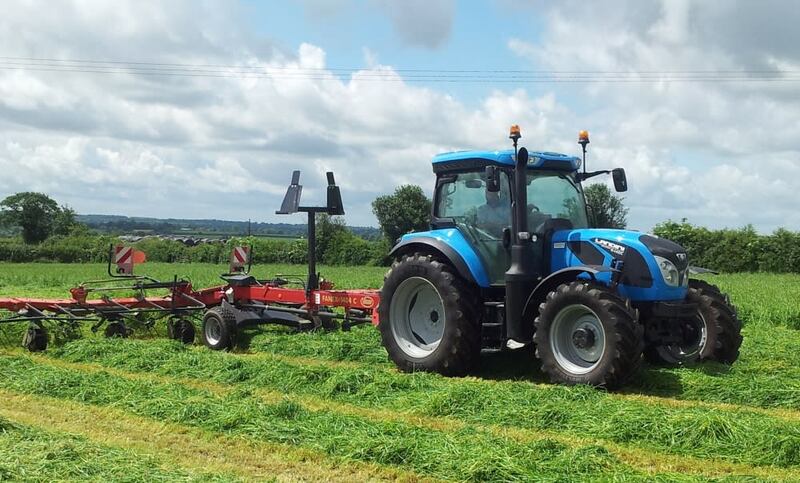 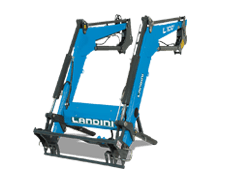 For more Landini news, pictures and events, visit Landini Agri UK & Ireland on Facebook and Twitter.